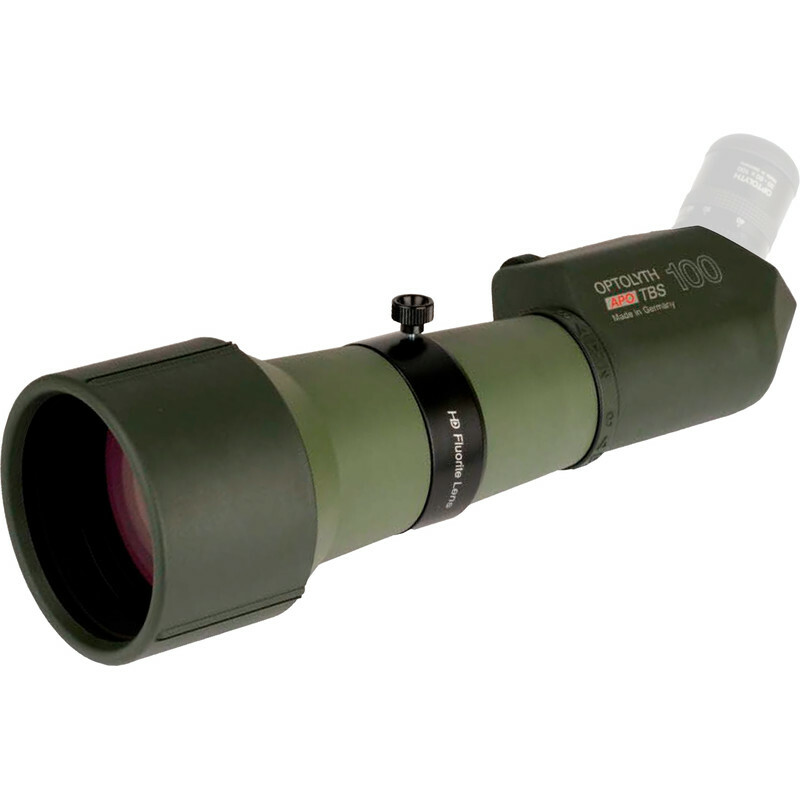 This extraordinary spotting scopes features an apo-chromatically corrected lens with a diameter of 100 millimetres. It comes with standard fluorite lenses which allow for maximum light transmission even when observing bright objects in nothing but moonlight. 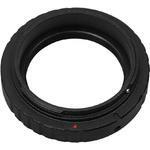 The quick focus ring expands the range of uses considerably and improves viewing convenience. 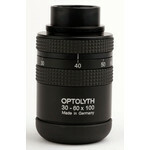 You can focus your target within seconds, no matter if it is infinitely far away or close up at 6 metres distance. As OPTOLYTH’s biggest and, more importantly, brightest spotting scope, it is predestined for observing sites in extremely poor lighting conditions. 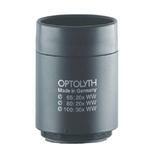 Like Optolyth's other lines of products, the spotting scopes are 100% Made in Germany and their performance and proficiency places them among the top notch products in this market. 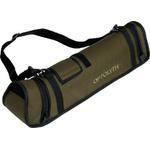 The TBS spotting scopes are waterproof, fog proof and feature a non-slip focusing wheel. A retractable sun shield facilitates observation during extreme backlight conditions. A robust, full rubber armouring protects the lenses and helps minimise reflex. The scopes are equipped with a connecting ring for tripods which allows you to rotate the scope 360 degrees. 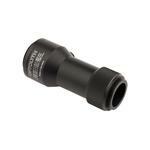 The scope can be locked in any position on the tripod by tightening the knurled screw.